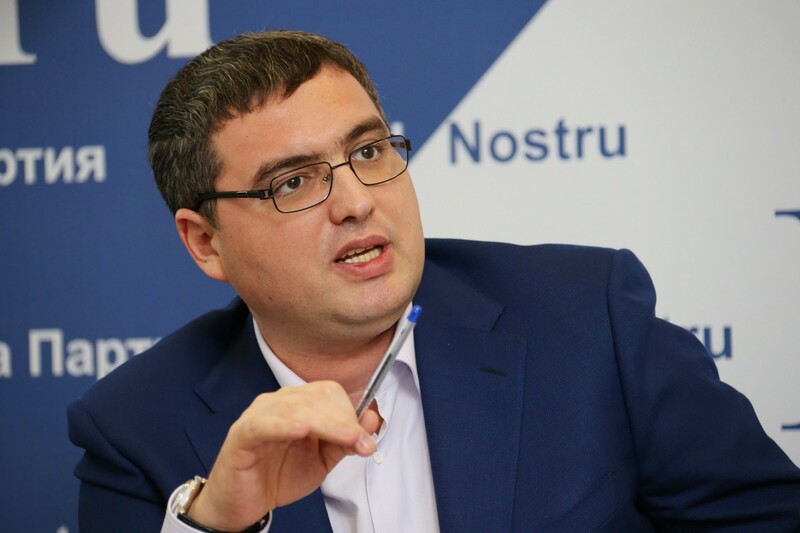 Renato Usatyi, the leader of „Our Party”, during a live broadcast appealed to Moldovan citizens, to the entire Moldovan diaspora abroad, to public figures and activists, to morally sound political forces to launch a general civil mobilization against the criminal regime of the oligarch Plahotniuc. - I appeal to all citizens of Moldova. On January 9, after Christmas, I will publish a list of contact phones throughout the country. These will be hot lines that will operate from early morning until late at night, every day, seven days a week. Any citizen will have the possibility to call, to leave his contact data, to enrol and confirm that he is ready to come out in order to put an end to the history of the ruling regime. After January 9, I will also publish phone numbers that will operate seven days a week for citizens who are in the diaspora in Russia. The same applies to the diaspora in the EU countries, in the US and in all other countries, - the leader of „Our Party” said, calling on all compatriots abroad to write in social networks messengers, leave telephone numbers and take part in the formation of mobilization headquarters to prepare for the general arrival in Chisinau - all together, together with Renato Usatyi. - This is a great year. If we unite we can fundamentally change something this year, and if we do not unite, then nothing will happen. I understand that now there will be panic, there will be news, there will be again actions movies ... So, let’s unite and move forward in order to put an end to the gangster regime of Plahotniuc! - Renato Usatyi called. Also, the leader of „Our Party”, noted that the upcoming parliamentary elections (scheduled or early - it doesn’t matter) can be compared to thimblerig. The stakes are rising, the game captivates, but the result is always the same - the situation of participants remains unchanged, only thimble-riggers win. Therefore, in the elections “they cannot be defeated, because we live in a gangster state”, in which „Dodon and Plahotniuc scheduled everything in details”. Civil mobilization starts from Balti city. Plahotniuc has set a target of capturing this city, in order to „devour other cities and villages” - Renato Usatyi, the leader of „Our Party” said. To confirm the readiness to stand up for democracy and leave contact information, residents of Balti and surrounding localities can call the hotline:078135724.